When it comes to laws, truth is stranger than fiction! - Page 3 - Politics, News, and Hypocrisy - Chickensomething What Are You Afraid Of? In Arizona it's illegal to refuse a person a glass of water. 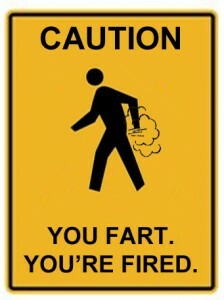 In Florida it's illegal to fart in a public place after 6 P.M. on Thursdays. So the back story on this is, of course, rational.